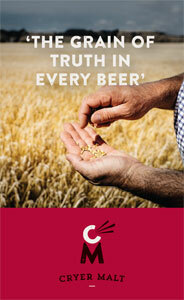 Fans of Fixation's IPAs have an additional reason to get excited. The award-winning brewing company is less than six months away from opening a brewpub in Collingwood. Will Ziebell finds out more from Mr Fixation, Tom Delmont. 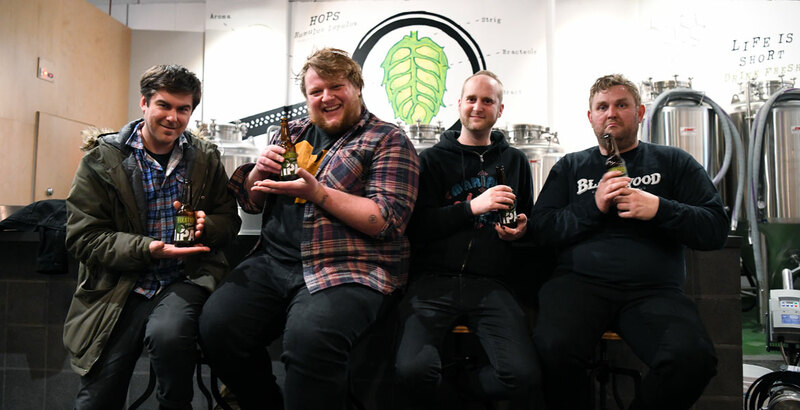 Dainton Family Brewery, 4 Pines, Fixation and the Wheaty Brewing Corps were the big winners at the 2017 Craft Beer Awards, collecting the major trophies at the Independent Brewers Association's big night in Adelaide.